Arcady, or Cady Lane, as she is sometimes known, has had a wonderful show career. She gained her championship at 13 months of age. 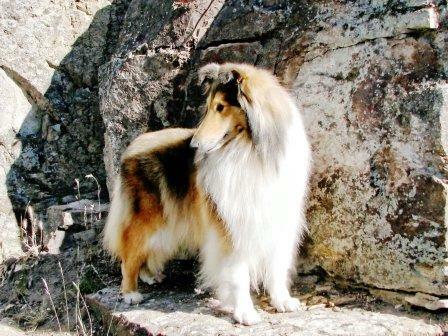 June 2003, she was Best of Breed and Junior in Show at the Tasmanian Working Dog Club Championship Show. 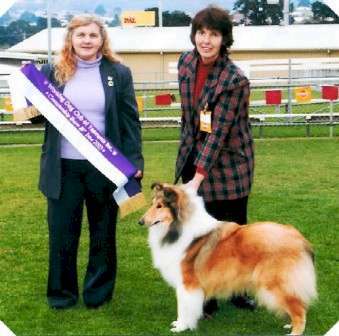 Best Junior the Victorian Collie Club Championship Show under Judge, Mr Kevin Evans (Vic), July 2003. Reserve Challenge, Royal Launceston Show, 2003, under a Canadian judge, Mr Maurice Tougas. 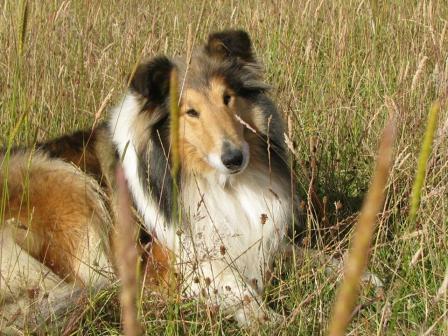 During 2004 Arcady was only exhibited at 5 shows (unfortunately missing our Royals and our Collie and Shetland Sheepdog Championship shows). At 4 of the 5 shows she did attend she played bridesmaid – by taking the Reserve Challenge – to her kennel mate, Ch. Vedamea Just A Fantasy. 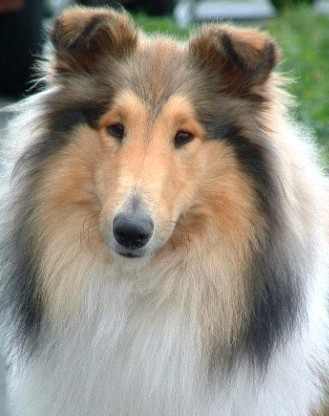 Mid January 2005 she returned to the show ring to take 4 consecutive Best Of Breeds, 2 State Bred In Groups, while accumulating the final points for her title. 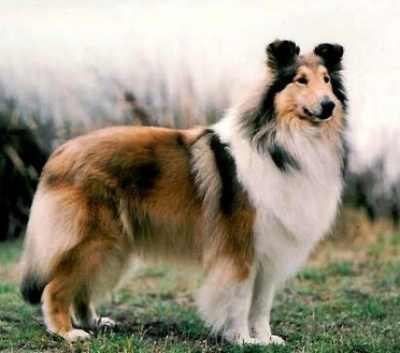 I also must thank Julie Kaden of Mistryde Shetland Sheepdogs for expertly handling Arcady for these shows. 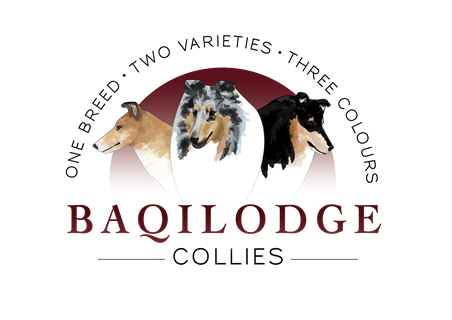 Arcady was exhibited at the Brighton Kennel Club Championship Show under Collie Specialist and International All Breeds Judge, Mr John Rice (SA), and was award Best in Group. Show Specials Judge, Mrs I Glynn, then awarded her Runner-up Best in Show. 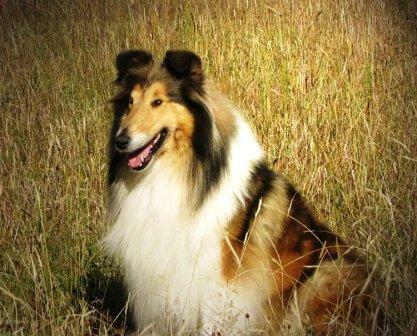 In 2007 Arcady spent a number of months, with Kaeyli Collies in Victoria, being shown on the Victorian Show Circuit. 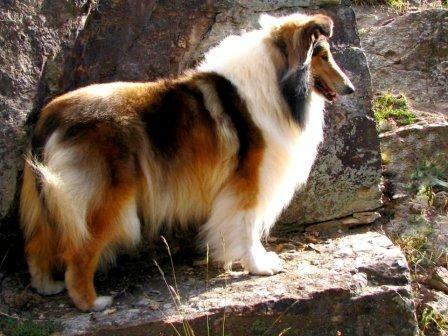 She enjoyed much success in the show ring with Challenges (gaining several 25point Challenges) and Best of Breeds. 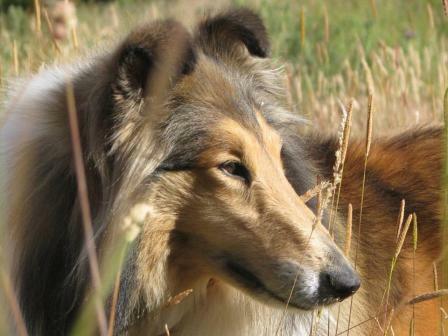 Prior to this she raised a litter and we hope her daughter will venture into the show ring in 2009.